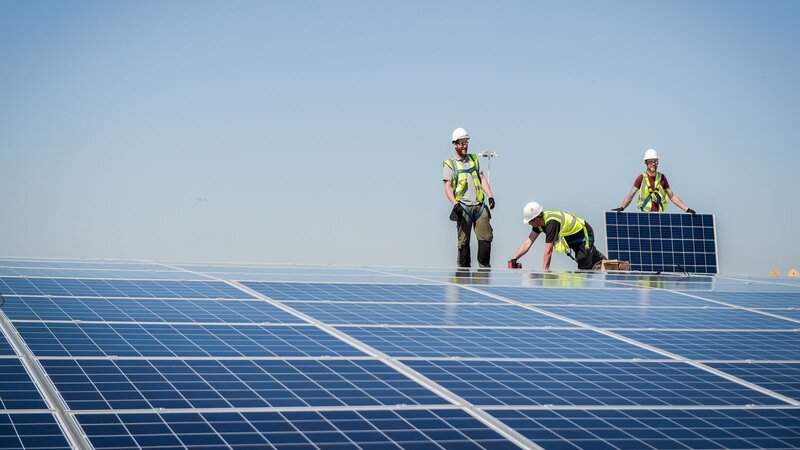 In October 2018 the Immingham solar project secured the title of “Commercial Installation of Year” Award at the annual industry “Solar Power Portal & Storage News Awards. 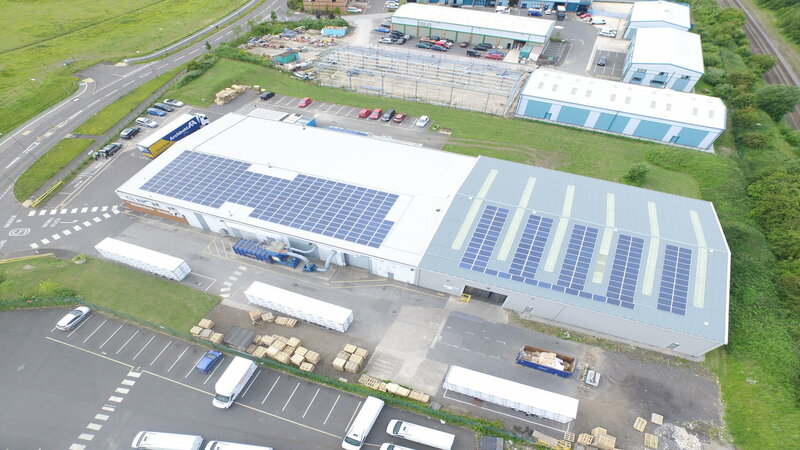 This project saw us deliver 1mWp solar (3600 panels) across 6 operational buildings within the port of Southampton. 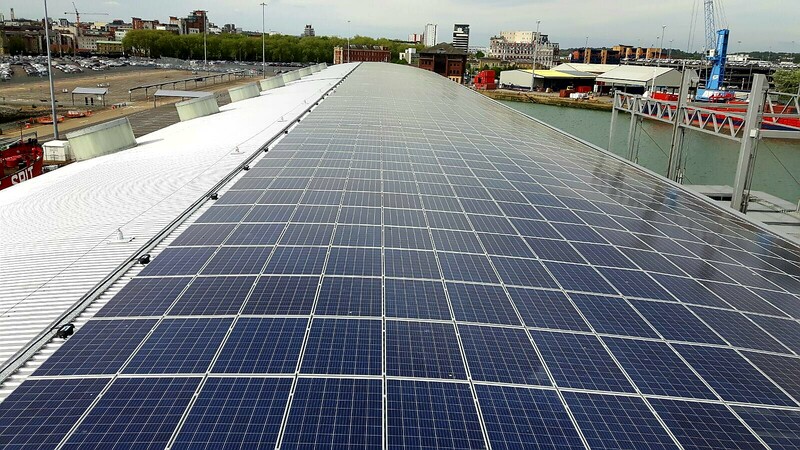 This included a 500kWp installation on the largest cruise Terminal in the UK. The solar PV system at CCC has drastically reduced the monthly expenditure on electricity and has added to the considerable offering of such an environmentally friendly company. 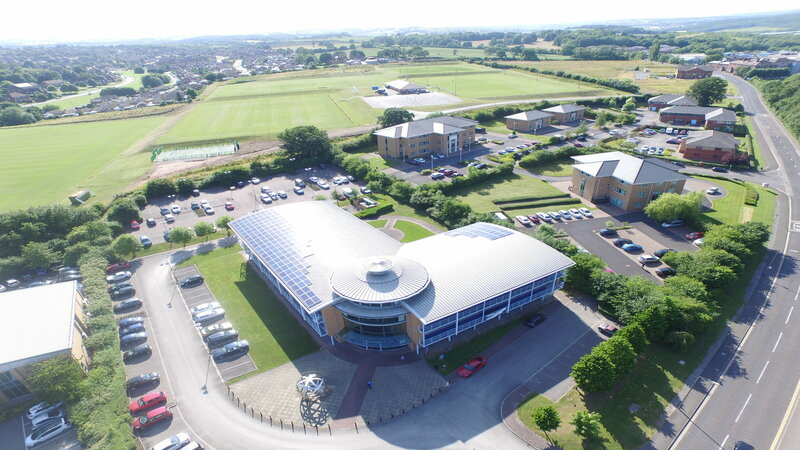 Chesterfield borough council enjoy further resilience from the grid and a building EPC rating of ‘A’. These selling points are attracting the next generation of energy savvy businesses to the region. Hello! We are Custom Solar. Our mission is to make the world a smarter, more energy efficient place through renewable technologies.